Bring your business to life with Street View Technology, Google Interactive tour and panoramic 360-degree photos. Showcase the aspects of your business that customers love at the same time enhancing your ranking results and social medial pages. We ensure that your business stands out from the rest by creating a virtual 360-degree tour of your business. 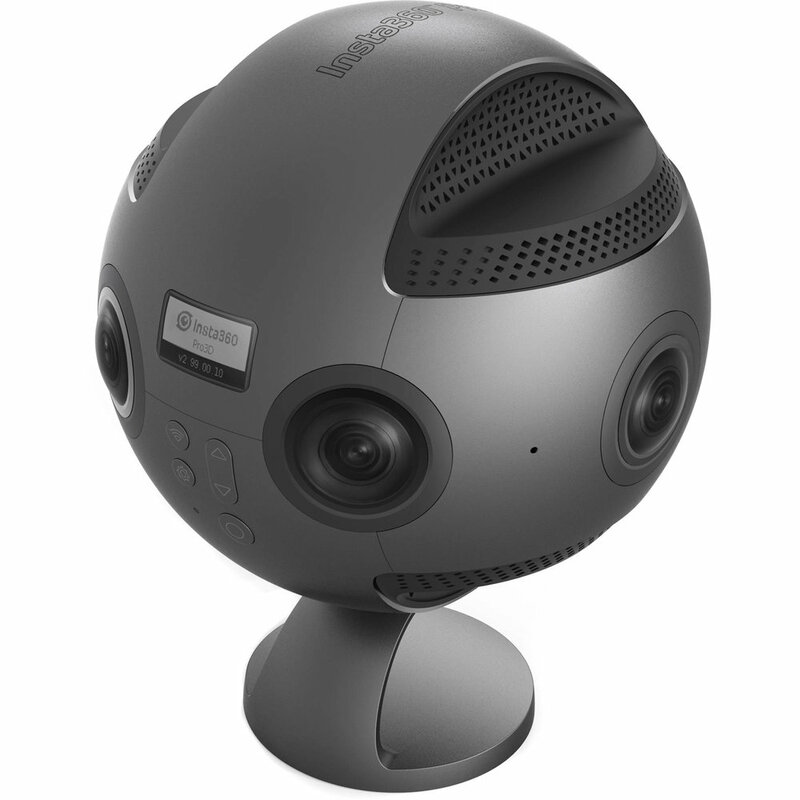 We take specialized images with a very high end Insta360 Pro camera that shoots hi-resolution 8K images that are a stunning in quality, inside and outside. We then edit, produce and integrate all the key details of your business such as website, address, phone, etc… on Google Maps. This service will literally put your business on the map, get more customers through your doors, rank your business higher on search and impress everyone who searches for your business. Ultimately, it’s just math! If a picture is worth a thousand words, how much can you tell your perspective clients with a 360-degree tour. How would a virtual tour help your business? 360° tours influence the decision making process of consumers; being able to visit a restaurant, hotel or a shop virtually is a deciding factor. You'd be surprised, we customize the costs based on size of the space and work with everything from small shops to large retail spaces. Reach out to hello@yokeypokey.com for a free no obligation quote.